Sorry, this listing is no longer available. Please try one of these, or search rentals in Morton. OPEN HOUSE on Monday, August 15, 2016 from 1:00 PM - 7:00 PM. *Restrictions Apply; Valid on Selected Units/New Applications Only. *Contact Leasing Office for Details. Offer Expires 8/31/16. 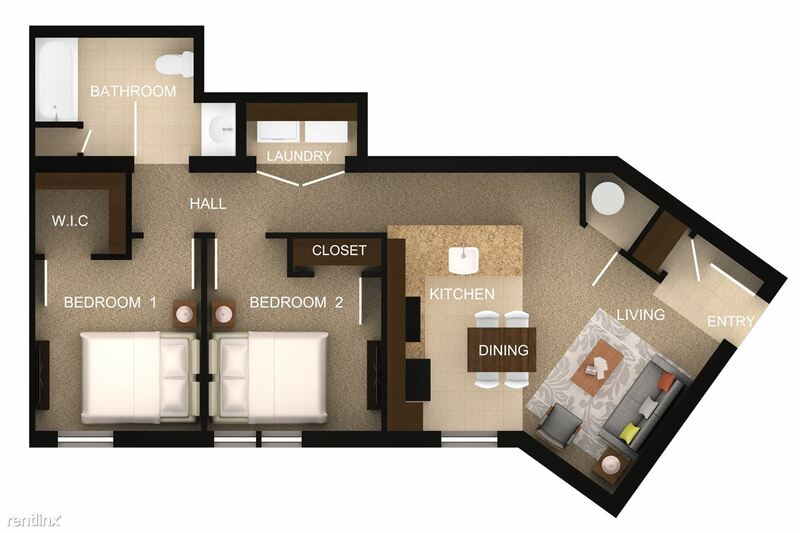 Morton Estates features brand new one- and two-bedroom apartment homes designed exclusively for adults 55 and over. 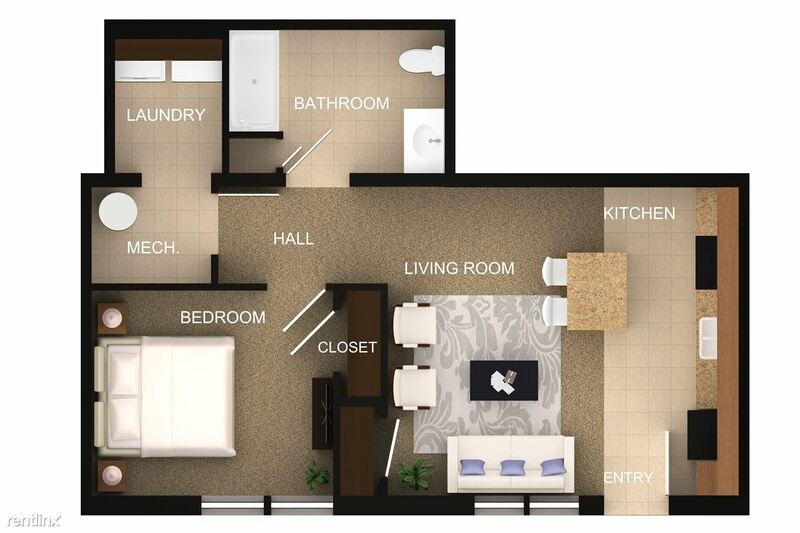 Each spacious floor plan will include modern amenities you would expect to find in a luxury home, at affordable rental rates: a fully-equipped gourmet kitchen with energy-efficient appliances, exceptional closet space, central air conditioning, and a laundry room which includes a full-size washer and dryer! The common space will provide comforts of contemporary living which include a business center with computer workstations, fitness center and media room. Contact us today to reserve your next place to live! 4 person(s) - $41,700 Accepts Section 8.